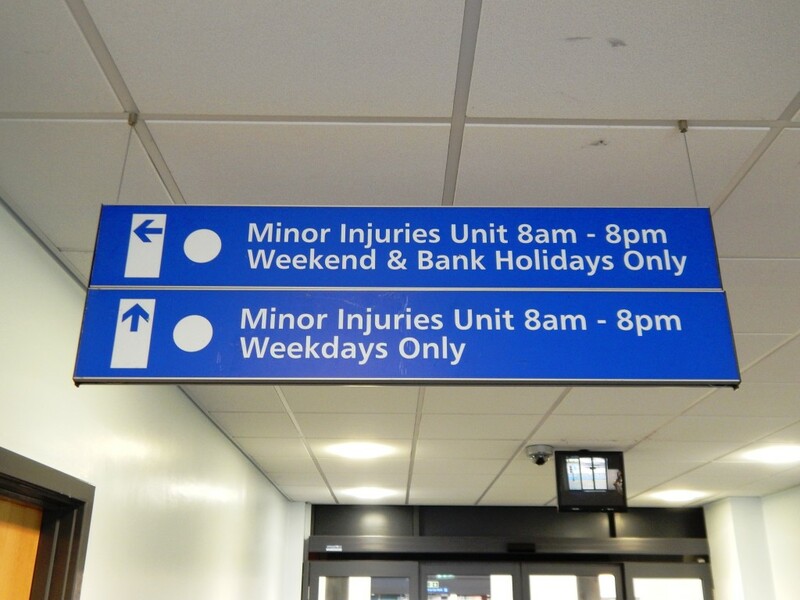 The Urgent Care business unit is one of the largest and the longest running within FCMS, originating from the Out of Hours GP co-operative formulated in 1994. 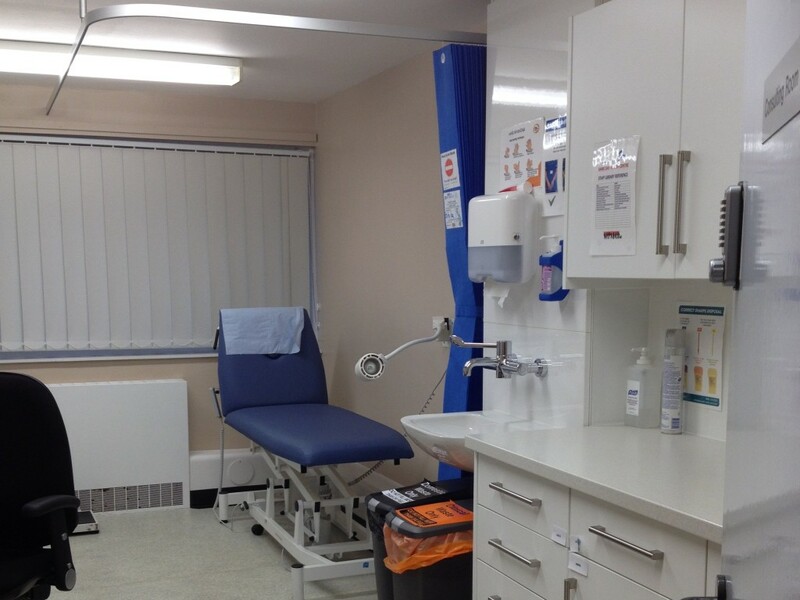 The unit has grown to include a portfolio of urgent care services across multiple geographical locations which include GP Out of Hours, Urgent Treatment Centres, Health Centres, Care Co-ordination Services, and an Emergency Care Practitioner service. 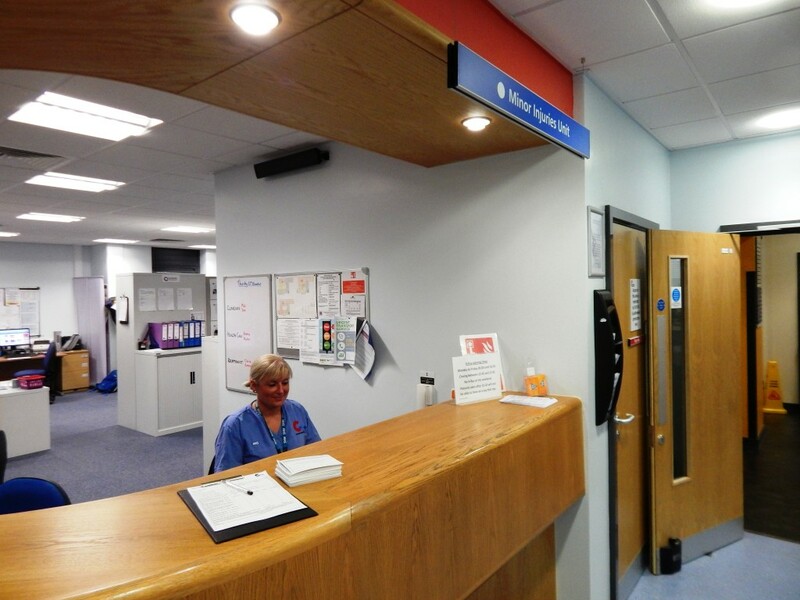 Furthermore, we are extremely proud that Blackpool Urgent Treatment Centre is the only pilot site for NHS Pathways Reception Point; FCMS is pioneering non-clinician led triage and assessment using this clinical decision making tool. 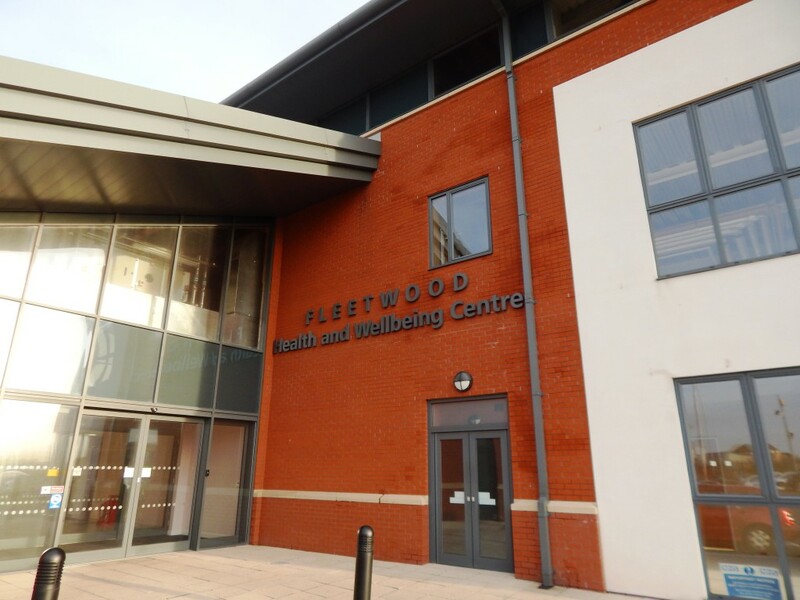 Fleetwood Urgent Treatment Centre is a GP Led service commissioned by Fylde & Wyre CCG and run by our partner organisation, PDS Medical Ltd.
We work very closely with the local NHS 111 service to ensure patients can be booked into our service for minor illnesses and ear syringing. The service is available for the population of Fylde & Wyre but is also accessible to temporary residents and visitors. 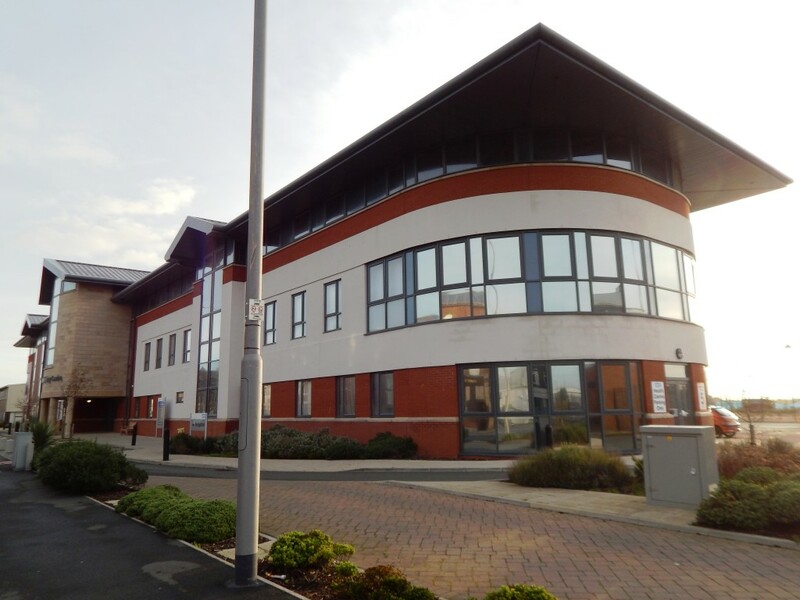 We have a multidisciplinary team of staff at the centre in Fleetwood who are able to provide our patients with the highest possible quality of care. Our clinical team is comprised of GPs, Nurse Practitioners, Nurse Prescribers, ECPs, Unscheduled Care Nurses, and HCAs. 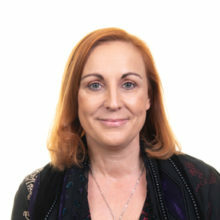 They are supported by our wonderful non-clinical team including our receptionists and our operational support, and are managed by our service lead, Jayne Campbell. 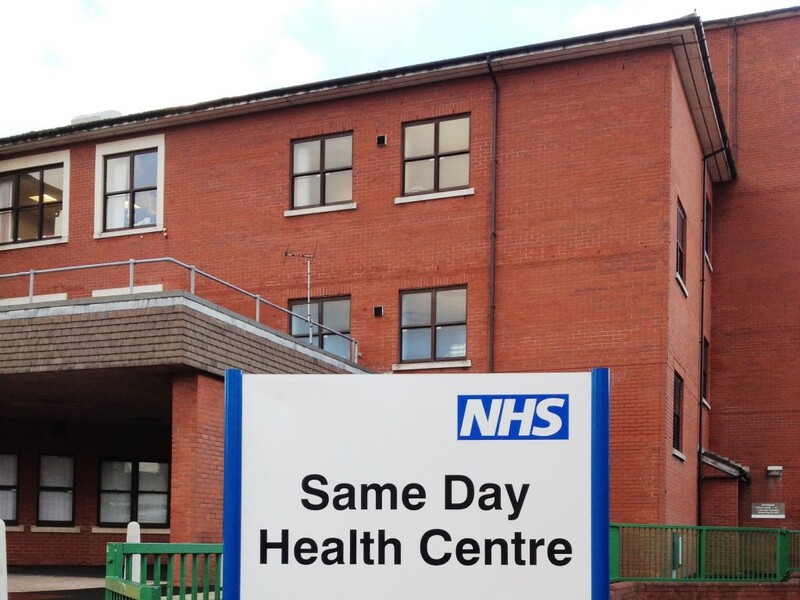 The Morecambe Urgent Treatment Centre is open 7 days a week, 08.00 – 20.00, providing a minor illness and minor injury service. This service is delivered by a multidisciplinary team of clinical and non-clinical staff managed by our Service Lead, Mandy McLean. This team includes Nurse Practitioners, Unscheduled Care Practitioners, GPs and HCAs. The service began in November 2012 and since then we have gone from strength to strength working closely with North West Ambulance Service (NWAS) and A&E to reduce the number of hospital attendances. The Centre treats minor illnesses ranging from coughs, colds, and rashes, to exacerbation of Asthma, and COPD. We also treat minor injuries which include, slips/trips and falls, possible fractures, head injuries, grazes and cuts – we have the ability to suture simple wounds, plaster non dislocated fractures and dress wounds. 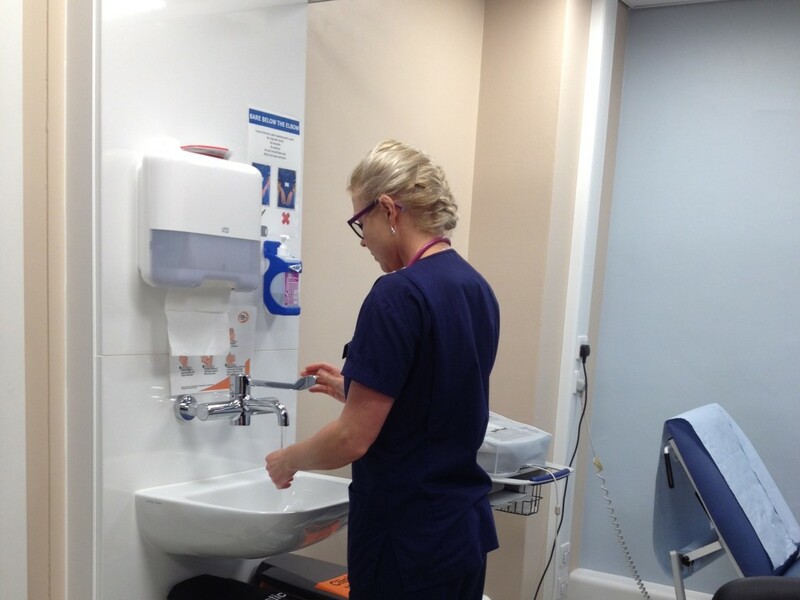 Rossendale Minor Injuries Unit has been run by PDS Medical since July 2014 and is a Nurse-led Walk In Centre for people with minor injuries. 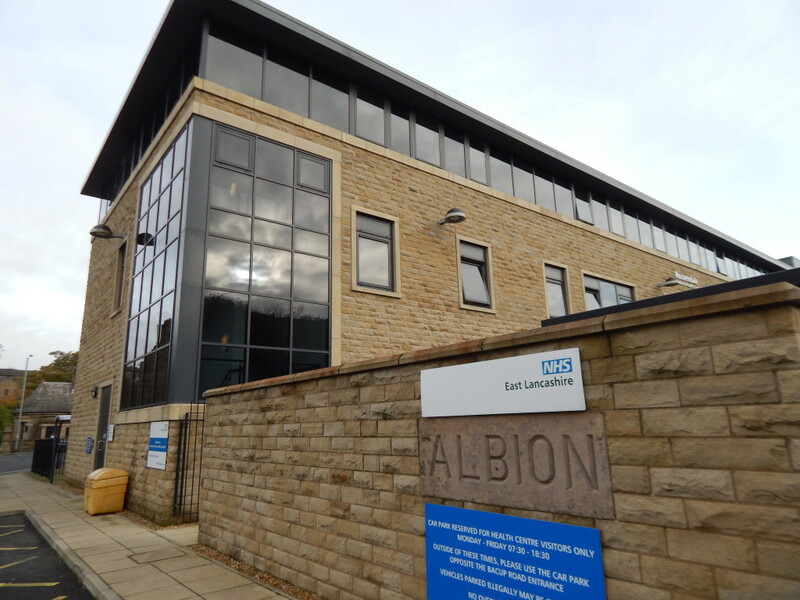 The service is located at the Rossendale Primary Health Care Centre, Bacup Road, Rossendale, BB4 7PL and is operational from 8.00am – 8.00pm 7 days a week, 365 days a year. 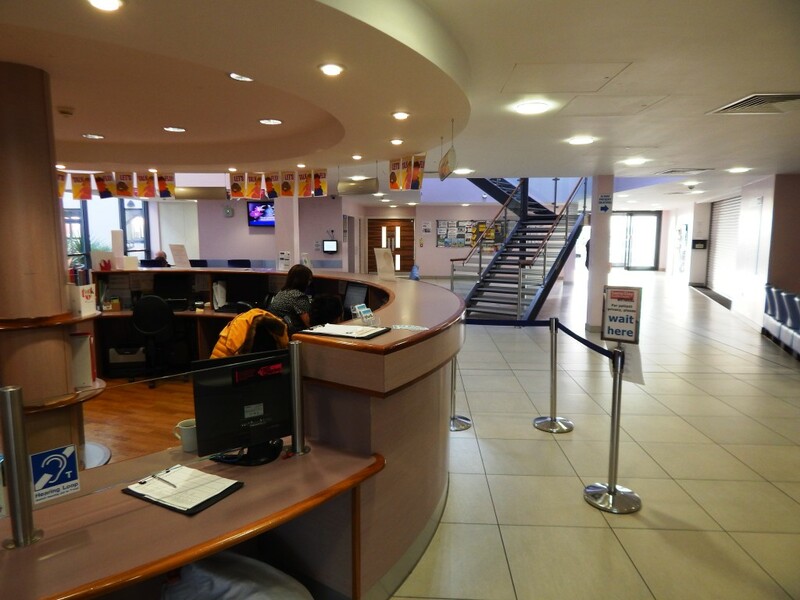 The Centre is open to the general public for the treatment of minor injuries, including sprains, strains, fractures, cuts and grazes, bruising, minor head injuries (no loss of consciousness), foreign bodies (including eyes), bites and stings. This service is delivered by a very highly qualified, experienced, and caring team of clinical and non-clinical staff. This team includes Nurse Prescribers, ECPs and Physiotherapists.